Stay ahead of the bugs! 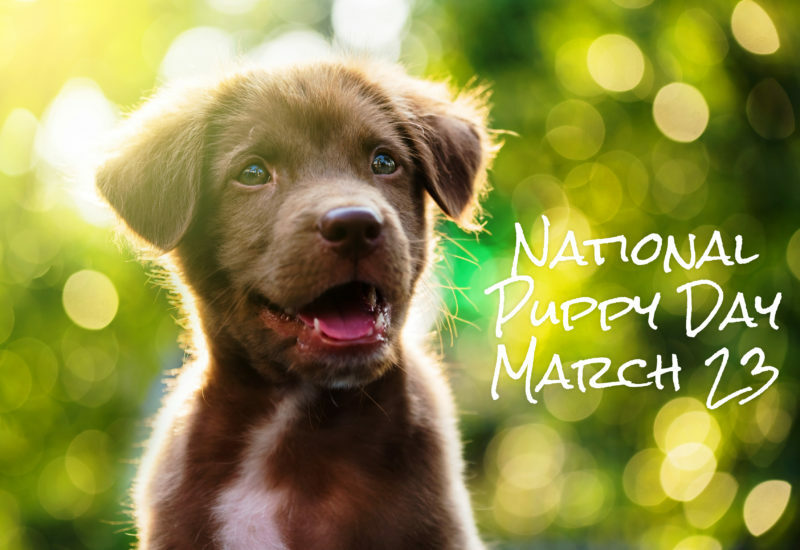 Test your canine for Heartworms today! 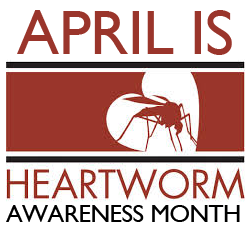 ​April is National Heartworm Awareness month, and seeing as the weather is starting to look up, the mosquitoes and other bugs should start emerging here soon. Stop in today to get your canine tested for Heartworms and put on a monthly prevention pill! While you are here, you can also peruse our variety of flea and tick prevention for both cats and dogs. If you have received a postcard in the mail about Heartworm prevention, you may have also noticed that if you bring that card in we are giving 5% discounts on all Heartworm tests and preventions, as well as flea and tick preventions! But you have to bring your postcard in to redeem it! Stay ahead of the bugs and visit us soon! 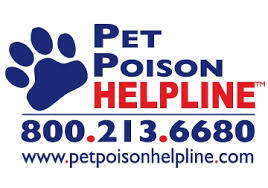 Poison Prevention Awareness Month: Know Your Surroundings! 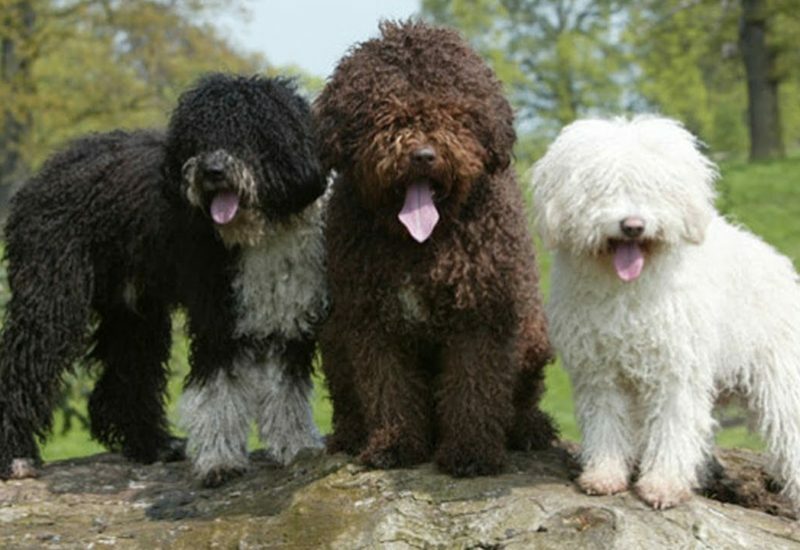 Pamper Them with a Groom! Welcome to the Veterinary Medical Clinic.